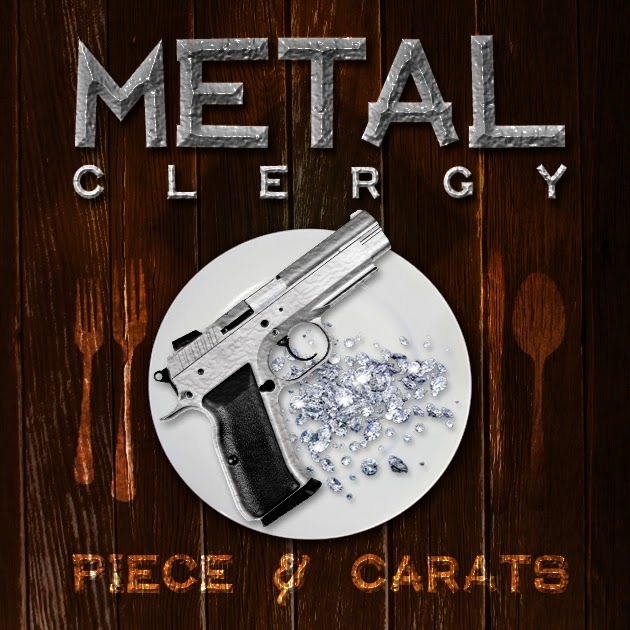 Metal Clergy consists of Hempstead's Roc Marciano and his Brownsville counterpart Ka, who first announced that the two had been working on an album called Piece Be With You back in 2012. Rabid fans such as myself have been champing at the bit ever since. Unfortunately, though we've been kept abreast of the project's progress through various interviews, there is still no scheduled release date. So, in an effort to imagine what a completed Metal Clergy album might sound like and showcase the combined strengths of the artists involved, I decided to compile a continuous mix comprised of all the already-released Roc-Ka songs played in semi-chronological sequence with a few relevant interview clips scattered across the transitions. The resulting nine-song mix you are (hopefully) about to listen to clocks in at 33:36. I am by no means a DJ — this whole thing was put together using Audacity — so some of the transitions are smoother than others, but I did my best to keep it at least generally cohesive. 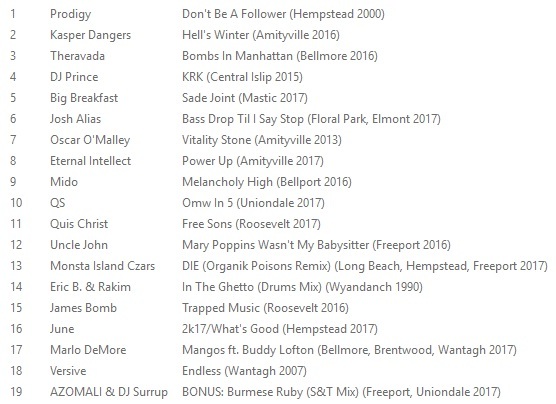 Below you will find the download link, tracklist, and mix credits including links to places where you can purchase the albums containing these songs. Do not ask me to upload the individual tracks, because I will not. Please support the artists. "Firehouse" originally appeared on Pro Tools, released by Babygrande Records in 2008. "We Do It" originally appeared on Marcberg, released by Fat Beats in 2010. "Iron Age" originally appeared on Grief Pedigree, released by Iron Works Records in 2012. "Nine Spray" and "Not Told" originally appeared on Reloaded, released by Decon Records in 2012. "Soap Box" originally appeared on The Night's Gambit, released by Iron Works Records in 2013. "Squeeze" and "Confucius" originally appeared on Marci Beaucoup, released by Man Bites Dog Records in 2013. "Fall of the Bronze" originally appeared on 1200 B.C., released by Iron Works Records/Mondieu Music in 2014.
mediafire link is dead, thank you in advance for reup. Sheeeit, alright, I'll try to take care of it tonight. "I don’t know why it took so long, nor do I care"